It is so much easier to tune a Flybarless unit without having to drag a laptop around. Much easier to tune with cell phone or a tablet over bluetooth. Luckily 3Digi made it easy. Here is how I did it. 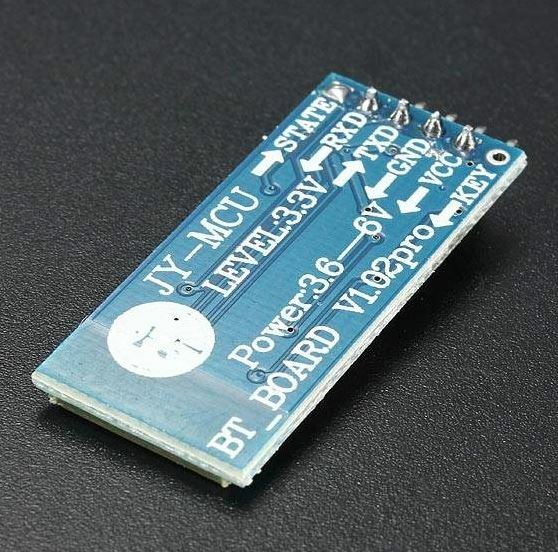 First get your self a cheap bluetooth module. I got mine from GearBest.com. It is the HC-06 module 3Digi recommends. From Gearbest to the USA it is under 9$ with free shipping. The wiring is pretty easy. Below are all the directions you will need. JST ZH on the 3Digi and any Servo connector or 4 wire connector on the HC-06. Here is the wiring. 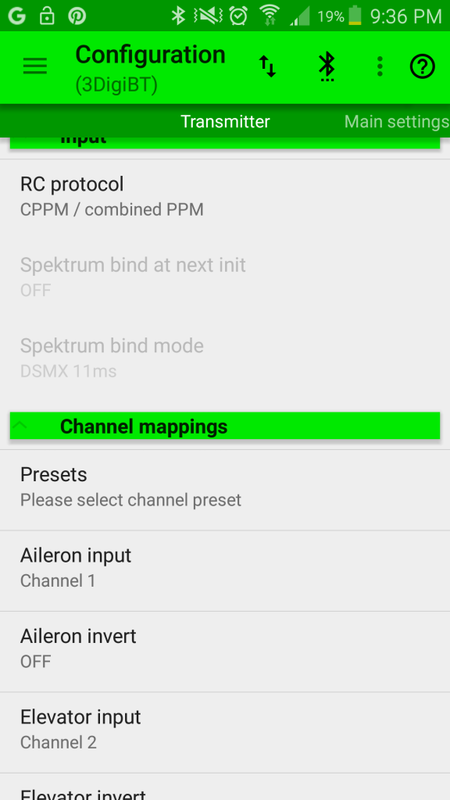 After getting it wired up make sure you set up the cell phone or tablet 3Digi Terminal app you can download it at the playstore for Android here. Link your Bluetooth and the password for the module should be 1234. You then have to set up the 3Digi to use bluetooth this is covered in the manual on page 50. You will have to do the initial setup with a USB cable. You can find the setup up under the Extras > Special menu. 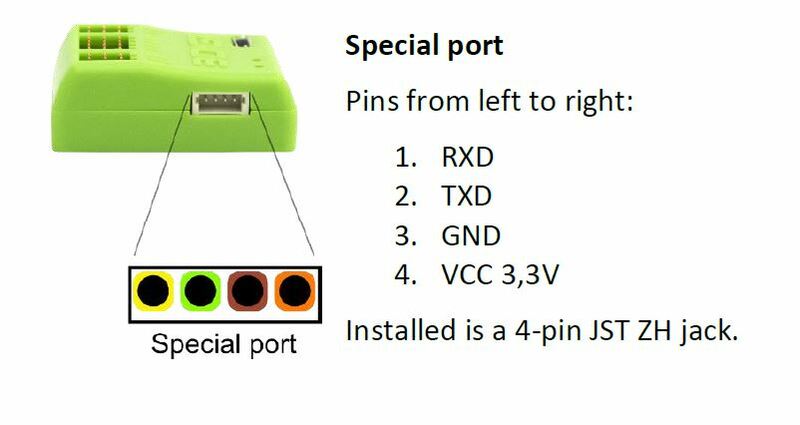 After you have the 3Digi set up you should be ready to connect to you 3Digi via bluetooth.